The skyline of Seattle, with the Olympic Mountains in the background, is visible from the cheerful Eastside Office Center located in Bellevue, Washington. Businesses are drawn to Bellevue, because of it’s easy access to Seattle, and because it is the home of the T-Mobile Headquarters. 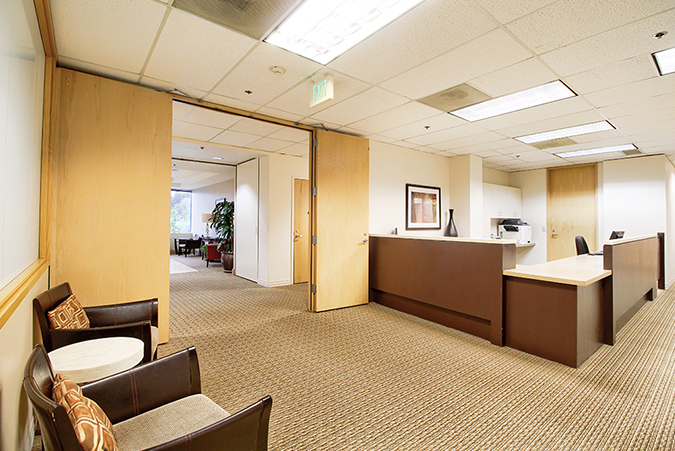 If your business is looking for a convenient office location in Bellevue, Premier Workspaces has the solution. And check out our other locations in and around the Bellevue area. 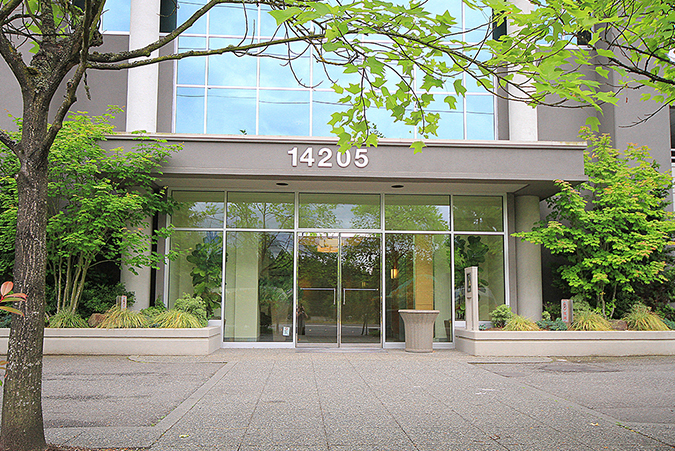 The Eastside Office Center is near the intersection of two major highways: I-405 and I-90. There is free building parking, and several options for public transportation including the Eastgate Park and Ride, which is less than 2 blocks away, and the King County Metro, which has stops right in front of the building. 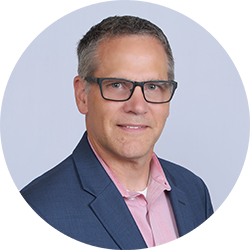 And, most importantly for the traveling business person, the Seattle-Tacoma International Airport is about 20 miles away from the building, which is approximately a 30 minute drive. Shopping abounds nearby the Eastside Office Center in the form of the Factoria Mall, a Target, a Wal-mart, and a Nordstroms Rack. There are multiple beautiful parks in the Bellevue area including the Robinswood Park, Eastgate Park, and the Sunset Ravine Park. And some of the local dining options include Keg Steakhouse, Applebee’s and a Red Robin. In addition to both short term and long term office space, the Eastside Office Center is able to offer hourly and day offices to accommodate any business need. Our full time offices include top of the line furnishings, along with high-speed internet, personalized telephone answering service with voice mail, and mail handling and distribution. 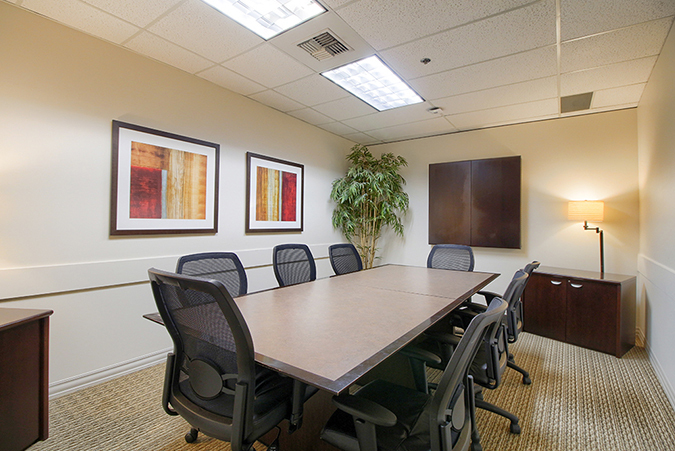 For companies in or around Bellevue that don’t need full time office space, but still want to maintain a professional image, the Eastside Office Center also offers virtual office plans, which provide a professional business address, mail handling, personalized phone answering, and access to a conference room. Eastside Office Center in Bellevue offers executive suites and meeting rooms and we can also provide our incredible team of skilled and positive professionals who are ready to take care of your secretarial, administrative, and information technology needs. You don't have to be a large corporation to enjoy working in a world class corporate environment, with a highly positive spirit of camaraderie. This Bellevue location is able to offer immediate occupancy, which means that if you sign a contract in the morning you can be sitting behind your new desk getting work done that same afternoon.